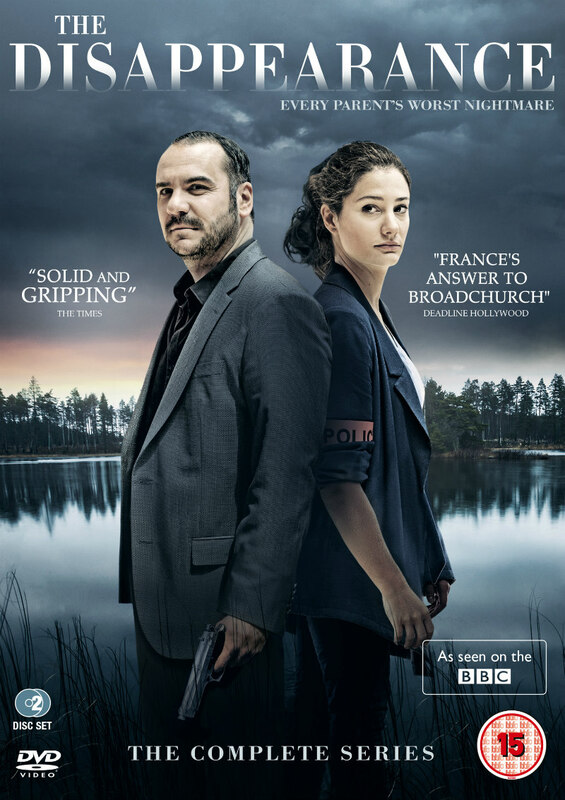 Did You Win A DVD Of French TV Thriller THE DISAPPEARANCE? To dovetail the July 4th DVD & Blu-ray release of The Disappearance, The Movie Waffler in association with Nordic Noir & Beyond is giving away 3 DVD copies of the intimate, character driven French drama. Every parent’s nightmare has come true for Florence and Julien Morel when their 17 year old daughter Léa does not return home after attending Lyon’s Festival of Music. Responsible for finding Léa, Inspector Molina leaves no stone unturned. Step by step, not just Léa’s deepest and darkest secrets are revealed. Visit the official Nordic Noir & Beyond website for further info: nordicnoir.tv.